I hate Humans!. . 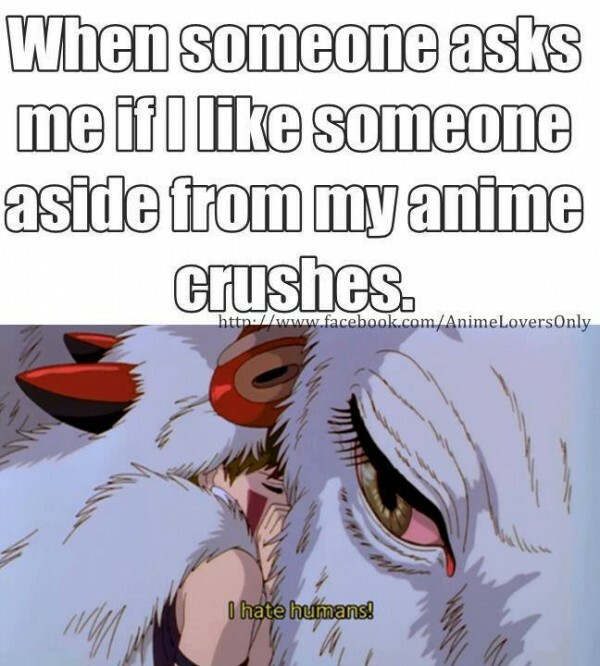 Wallpaper and background images in the Random Role Playing club tagged: photo anime wolf boys princess mononoke. This Random Role Playing photo contains anime, grappig boek, manga, cartoon, and stripboek. There might also be krant, tijdschrift, tabloid, vod, papier, and rag.